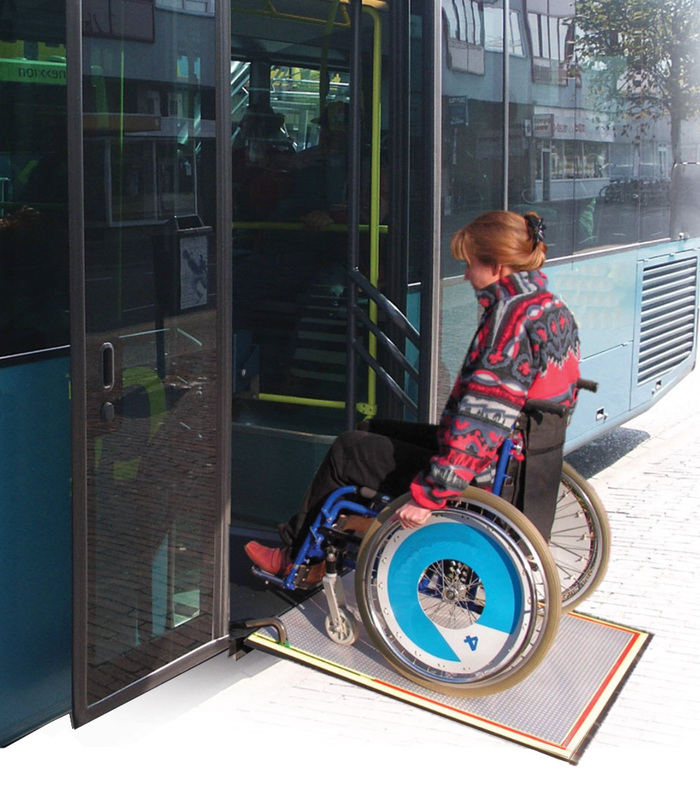 This powered ultra-slim ramp provides wheelchair access to low-floor city buses/mini-buses and can be deployed automatically. This wheelchair access ramp from Mobility Networks delivers the highest levels of safety, suitability and usability. 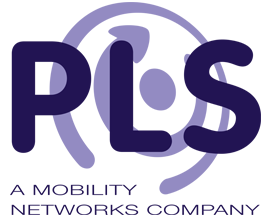 It comprises of a powered platform that can be automatically deployed so wheelchair passenger loading time is significantly reduced. Constructed in aluminium, this lightweight yet highly durable ramp is ultra-slim with a thickness ranging from only 18-80mm. This ensures the ramp only requires a minimal recess to be stored in the bus floor when not in use. Its low overall weight also provides a fuel efficiency advantage to fleet operators when compared to heavier competitor products. This ramp incorporates the latest in safety technology with automatic sensors that halt operation if an obstruction is detected. They also re-adjust deployment for varying ground and platform heights so the ramp edge achieves an accurate contact. The honeycomb constructed platform enhances safety further by providing an anti-slip surface. Meeting all the latest safety regulations, the Low-floor City Bus Automatic Ramp from Mobility Networks is the trusted choice for fleets operators.